A man has been charged with murdering his wife, police said. 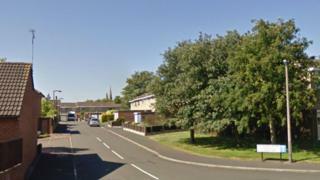 Phillip Gyde, of Burton-upon-Trent, was charged with murdering 52-year-old Susan Gyde, Staffordshire Police said. Officers said they were called to St Chads Road on Sunday evening following reports of an assault. Mrs Gyde was taken to hospital where she died a short time later. Mr Gyde, 58, of St Chads Road, is set to appear before North Staffordshire Justice Centre in Newcastle-under-Lyme.